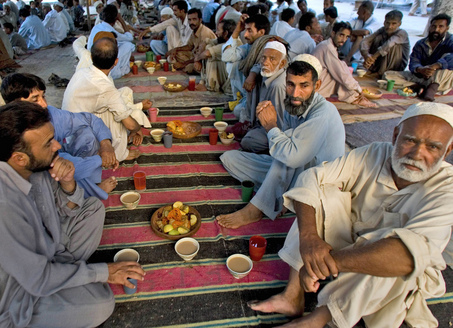 Uncategories How Pakistanis Observes Ramazan? 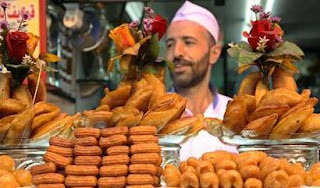 Now there is less than one week left in Ramazan 2012. 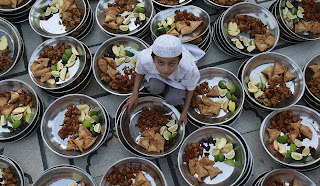 Preparations for Ramazan are still underway in houses. 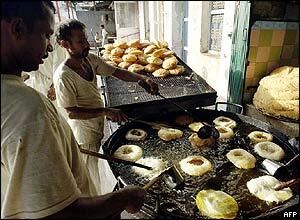 Ramazan bazaars has also started working in different cities of Pakistan. 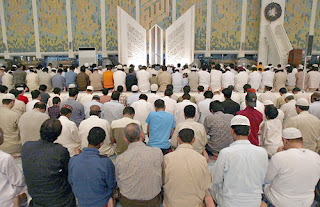 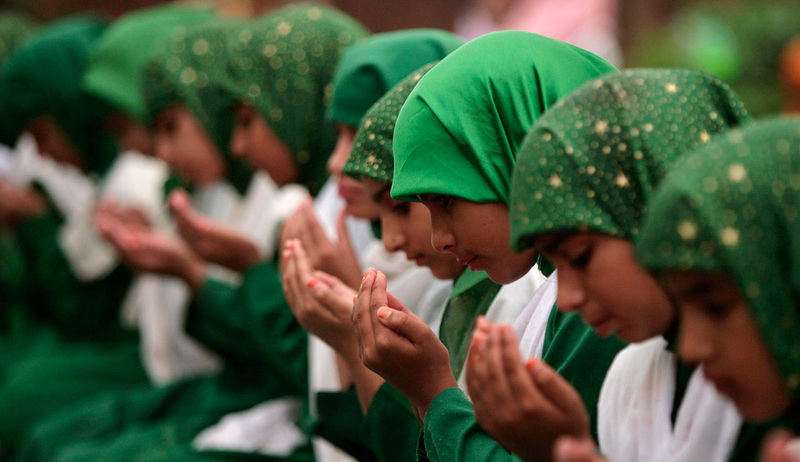 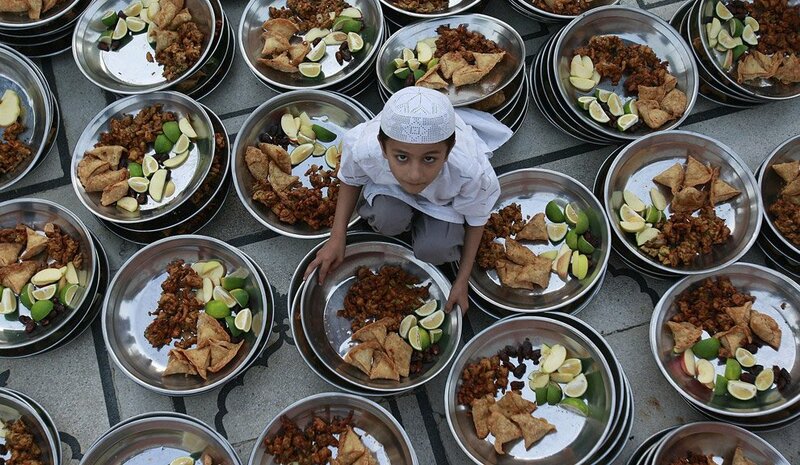 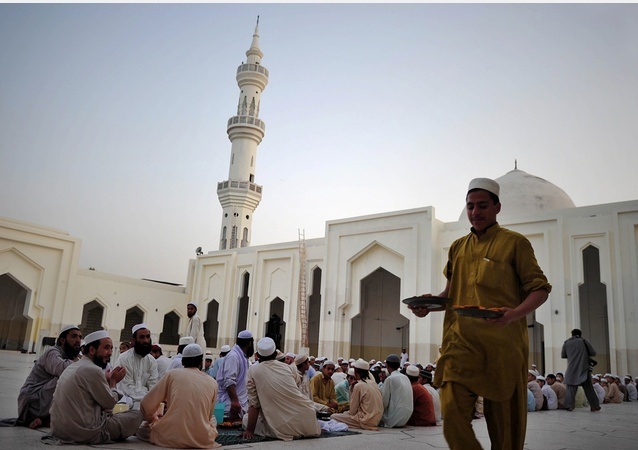 Following we are sharing some photos which shows how people of Pakistan observes Ramadan?